Vitamin A Carrots, Sweet Potatoes, Pumpkin, and Kale, Cantaloupe, Apricots, Peaches, Papayas, and Mangos. Prevents eye problems, promotes a healthy immune system. Essential for the growth and development of cells and keeping skin healthy. Vitamin C (ascorbic acid) Red berries, Kiwi, Orange, Tomatoes. Red and Green Bell Peppers, , Broccoli, Spinach, Guava, Grapefruit, and Yam. Forms collagen (a tissue used to hold cells together) which is essential for healthy bones, teeth, gums, and blood vessels. Vitamin D Made by the body through exposure to sunlight. Helps the body absorb bone-building calcium. Vitamin E Vegetable oils, nuts, and green leafy vegetables. Avocados, wheat germ, and whole grains. An antioxidant and helps protect cells from damage and is important for the health of red blood cells. Vitamin B12 Vitamin B12 helps to make red blood cells, and is important for nerve cell function. Vitamin B6 Potatoes, bananas, beans, seeds, nuts, spinach. Vitamin B6 used to maintain brain and nerve functions. Helps the body break down proteins and make red blood cells. Thiamin (vitamin B1) Dried Beans, Soy Foods, and Peas; and Whole Grains e.g. Wheat Germ. Converts carbohydrates into energy and is necessary for the heart, muscles, and nervous system to function properly. Niacin (vitamin B3) Peanuts. Turns food into energy and maintains healthy skin and is important for nerve function. Riboflavin (vitamin B2) Legumes (like peas and lentils), Nuts, Green Leafy Vegetables, Broccoli, Asparagus, and Fortified Cereals. Very important for turning carbohydrates into energy and producing red blood cells. It is also needed for vision. Folate (vitamin B9, folic acid, or folacin) Dried beans and other legumes, green leafy vegetables, asparagus, oranges and other citrus fruits, and poultry are good sources of this vitamin. So are fortified or enriched bread, noodles, and cereals. Makes red blood cells and required for making DNA. Almonds, Brazil Nuts, Pistachios, Peanuts, Walnuts, Chestnuts, Macadamias, Pecans, Sunflower Seeds, Pumpkin Seeds. Enables to muscles to contract and blood to clot correctly, and helps the nerves carry messages. Used in the absorption, storage and metabolism of iron, and the formation of red blood cells. It helps supply oxygen to the body. Foods grown in iodine-rich soils. Used to regulate the rate of energy production, body weight and promotes proper growth. It also promotes healthy hair, nails, skin and teeth. Lima Beans, Peas, Avocado, Kale, Spinach, Broccoli, Potatoes, Sweet potato, Corn, MushroomsNuts contain a small amount of iron. Iron helps the immune system and helps the body fight weakness and fatigue. To aid in the absorption of iron, it is best to eat foods high in vitamin C at the same time. 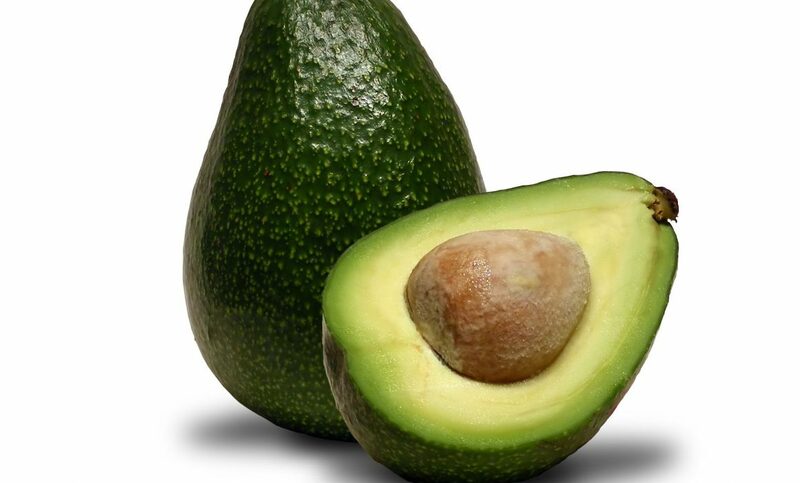 Avocado, Artichoke, Peas, Squash – summer, Potatoes, Spinach, Kale,Brazil Nuts, Cashews, Almonds, Pumpkin Seeds, Peanuts, Walnuts, Macadamias, Sunflower Seeds Required for bone, protein, making new cells, activating B vitamins, relaxing nerves and muscles, clotting blood, and in energy production. The function and secretion of insulin requires magnesium. Helps absorption of calcium, vitamin C and potassium. Peas, Lima Beans, Kale, Squash – summer Works in enzyme reactions concerning blood sugar, metabolism, and thyroid hormone function. Cantaloupe, Peach, Grapes, Apples, Lemon, LimeAvocado, Lima Beans, Potatoes, Peas, Artichokes, Kale, Broccoli, Corn, Carrots, Spinach, Asparagus, Green Pepper, Mushrooms, Onions, Cauliflower, CucumberChestnuts, Sunflower Seeds, Pistachios, Pumpkin Seeds, Almonds, Brazil Nuts, Peanuts Potassium is essential for the body’s growth and maintenance. SpinachBrazil Nuts, Sunflower Seeds, Cashews, Pistachios, Peanuts, Walnuts, Almonds, Pecans Part of several enzymes needed for the body to properly function. Sodium can be found in nearly all fresh and whole foods. Almonds Regulates blood pressure, blood volume and the fluid balance in the body. Brazil Nuts, Almonds, Walnuts This metal required for many functions including – protein and carbohydrate metabolism, aiding the immune system, wound healing, growth and vision. Severe deficiency can contribute to stunted growth. Deficiency can sometimes be seen in white spots on the fingernails. Protein is the building blocks of bones, muscles, cartilage, skin and blood. Used to build and repair body tissue; and to create enzymes, hormones and other chemicals of the body.